Enterprises and Utility companies are getting overloaded with large amount of visual information, situational analysis and analytics diagrams generated by multiple sources of many types. Process flow diagrams, network status charts, GIS maps, Surveillance cameras and Videoconferencing stations are only a few examples of visual resources that have become mandatory for modern organizations to accomplish their operational and business goals. Visualization of network or process functions is an approach that has been successfully implemented in Command and Control and data centers. 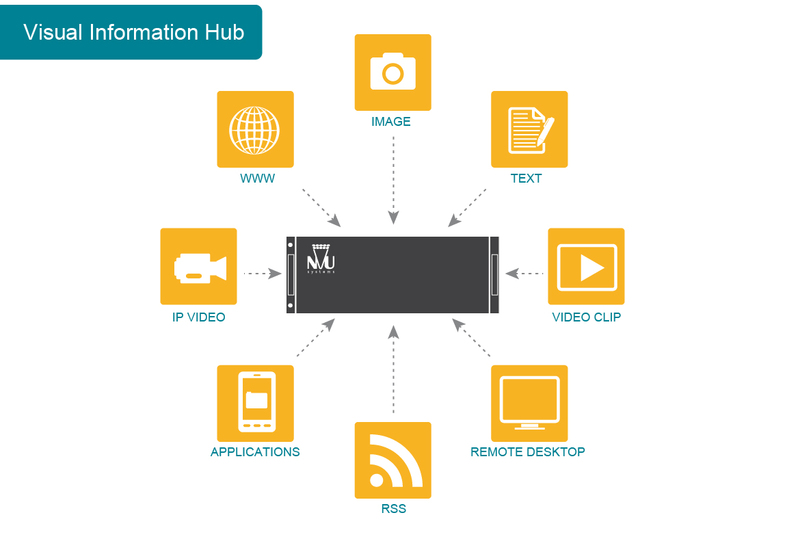 A flexible media collecting, processing and display device – Video Wall Controller – which is fully integrated with the organization visual applications and control systems, can enable a clear presentation of any type and amount of relevant visual data. Such information, which can be securely accessed from any location, is a crucial element for top management and key operations personnel in case of a critical event or alarm indication. 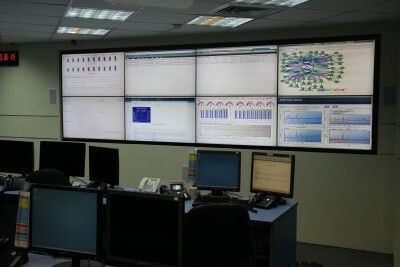 The visually projected data, driven by the Video Wall controller, is leveraged for making fast situational analysis and taking the right decisions in real-time.